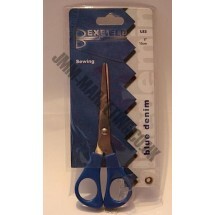 Blue Denim Scissors	There are 2 products. 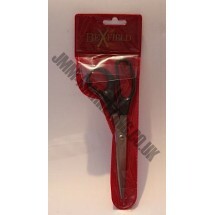 1 * Blue Denim Dressmakers 8 1/4" Scissors. 1 * Blue Denim 6" Scissors.